Regardless of the type of excavation services you need in Fresno, Ca, our team can handle it. Excavation is basically the process of moving earth or other material from one area to another, or removing it completely in order for your concrete (or other surface to be level or at a desired angle. We can handle almost any sized excavation service, and we include: earth, rock, muck and almost any other kind of excavation service you may need for most residential and commercial jobs. As one of Fresno's top demolition companies, we can get rid of most structures or materials in no time. We have a general engineering contractors license and over 25 years of experience which allows us to do much more than general concrete work, so demolition is one of the high quality services we provide. Our key points are being efficient and safe when removing or tearing down and demolishing a property or piece of property. 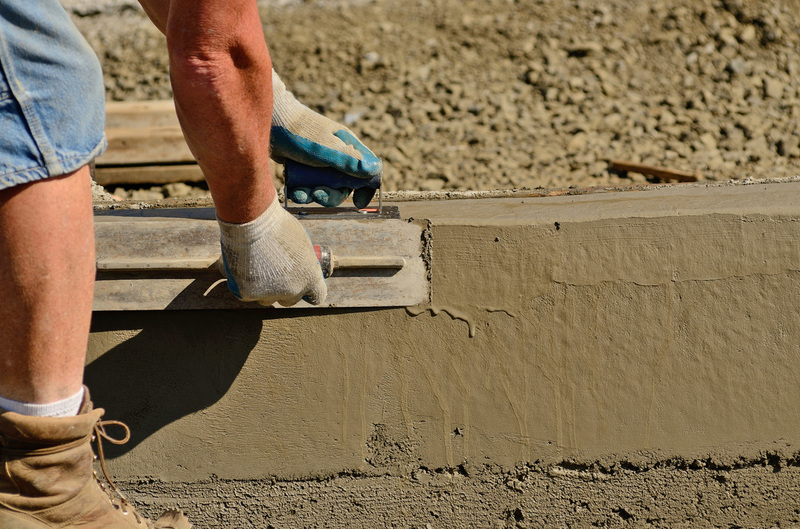 Our grading services will help level out your property if you're laying a concrete slab, a sidewalk, or a new room addition to your home as well as many other possibilities. Usually, grading and excavation go hand in hand - when the excavation is complete, we will come in to grade the surface and make it to the desired angle, whether that's flat or another desired angle (like for a road or a sloped backyard or area). 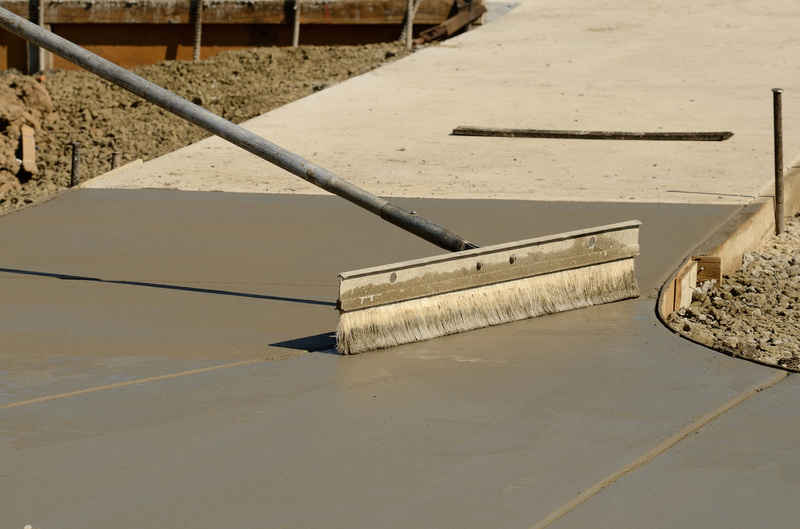 We offer paving and asphalt (blacktop) services in addition to our concrete services. Whether you are looking for an asphalt driveway or a parking lot for your commercial parking lot, we are able to take care of any sized job. Just give us a call today for your free quote. I needed some concrete work done for my back patio which also included building a retaining wall, and wanted to add in some custom features. I wasn't sure if one company would be able to get all the work done, but I was pleasantly surprised when I saw the plans and what these guys were able to do. They have great rates and a friendly team, I would definitely recommend them! "